This entry was posted in Exhibition Package -EZP01 on September 6, 2017 by admin. 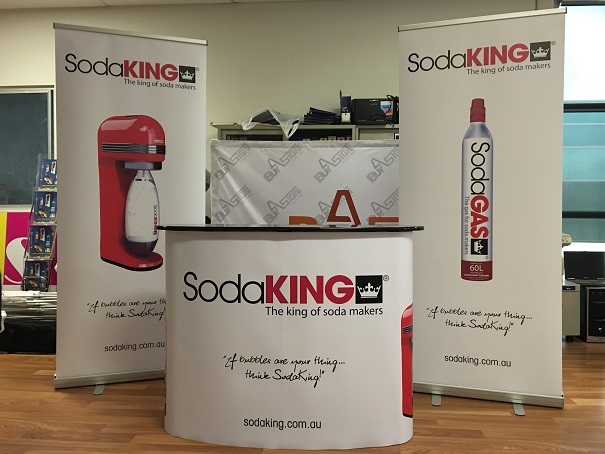 Portable package includes two pull up banners and one promotion table. Full color digital print on quality material. CALL 1300 105 549 to get more info. 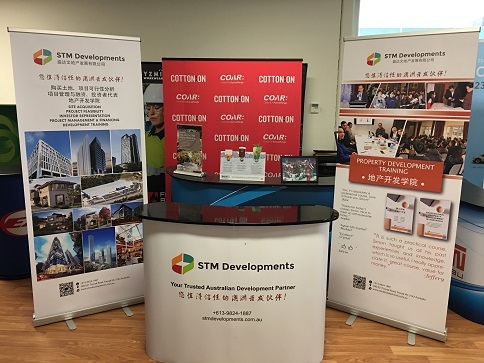 This entry was posted in Exhibition Package -EZP01, Expo Packages on February 16, 2016 by admin. This entry was posted in Exhibition Package -EZP01, Expo Packages on August 18, 2015 by admin. 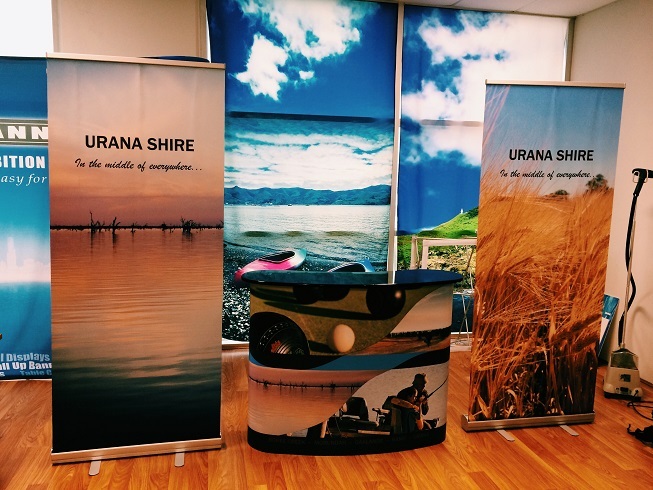 Two pull up banners/roll up banners with photographic fabric/cloth print + One Promotional Tables. 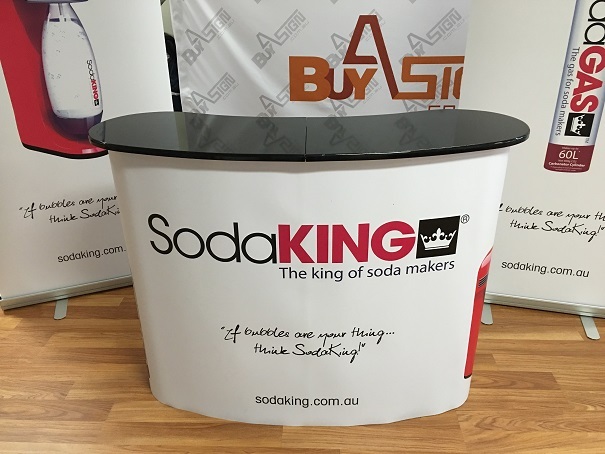 This package can be used in trade show, road show and any event. 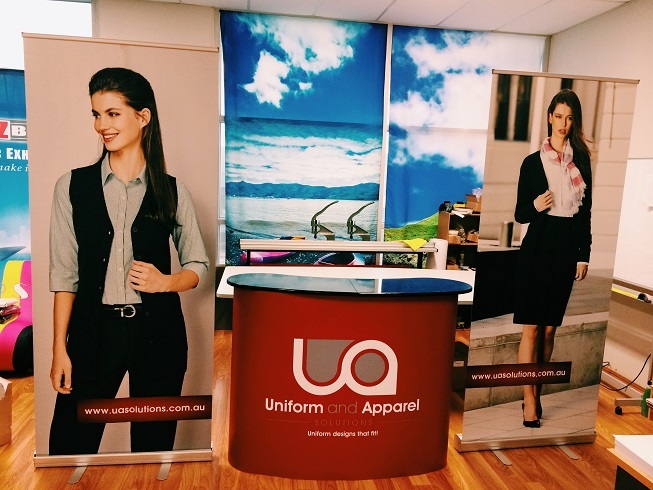 If you use in shopping centre, we can supply two 1.5m pull up banners. This entry was posted in Exhibition Package -EZP01, Expo Packages on July 25, 2014 by admin.